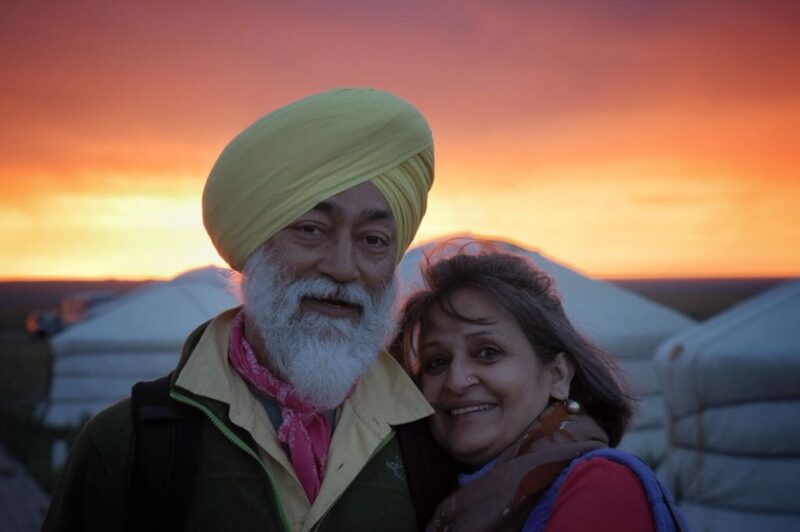 Over the last four decades, Mandip Singh Soin has climbed, trekked, skied, sky dived and indulged in a diverse number of adventures in India and across the seven continents. The journey began at age 15, as he climbed in the Himalaya, he knew he was smitten by adventure and the great outdoors and took on “the road less travelled.” With a Masters in History from St. Stephens’ College, Delhi University, he turned his passion into a career. Ibex Expeditions was born in 1979, a pioneering and bespoke adventure, safari and luxury travel company, recipient of several national and international awards. Life’s adventures drew him closer to saving the environment for future generations and his attention turned to making a difference. Mandip is also the only Indian to have received the NESS Award by the Royal Geographical Society, UK. He is the recipient of the Tenzing Norgay Adventure Award for Lifetime Achievement by the President of India. 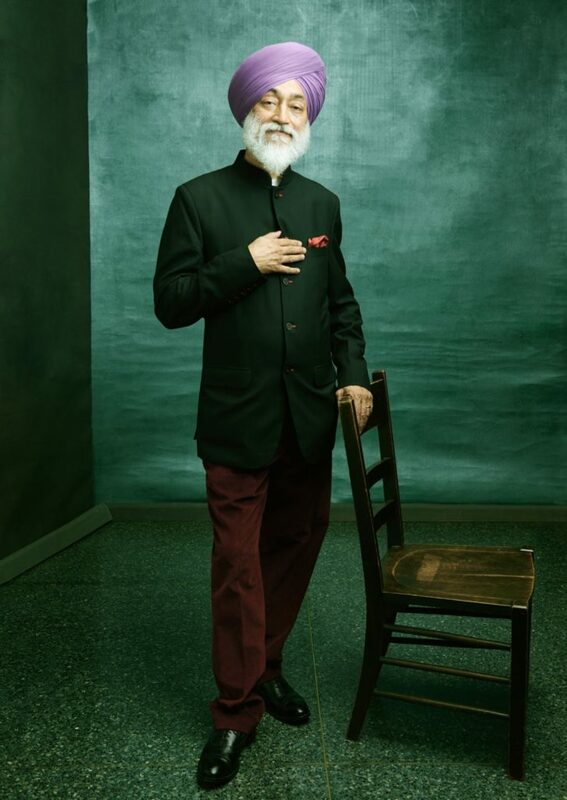 Mandip is also the Founder President of the Ecotourism Society of India, and a Fellow of the Royal Geographical Society, UK and the Explorers Club, USA. 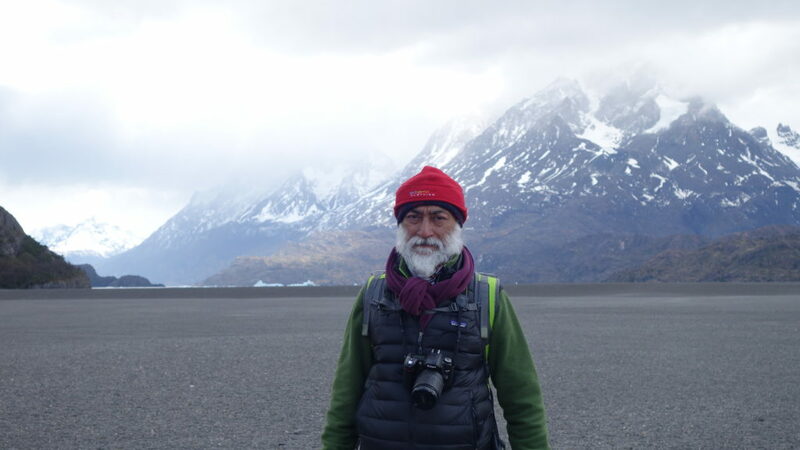 In 2015, the Citation of Merit was awarded to Mandip for his outstanding work in mountaineering, notably for an unmatched spirit of adventure and exploration spanning six months. He joined the ranks of past awardees that include Jeff Bezos, John Hemming, Gilbert M. Grosvenor, Lord Robert S.T. Chorley, Nigel N. Winser, Naomi Uemura, Robert D. Ballard among others. Mandip is invited to deliver motivational and inspirational talks around the world at tourism forums, corporate houses, universities and schools, clubs and high commissions.